LEICESTER have again called on Danish star Nikolaj Busk Jakobsen for their big Bank Holiday Monday clash with King’s Lynn (7.30pm). 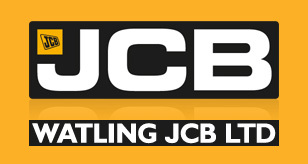 Jakobsen piled up 15 points when the Watling JCB Lions defeated Belle Vue in their last home Premiership match, winning five of his six races, and that was more than enough to earn a repeat booking with Josh Auty again ruled out. 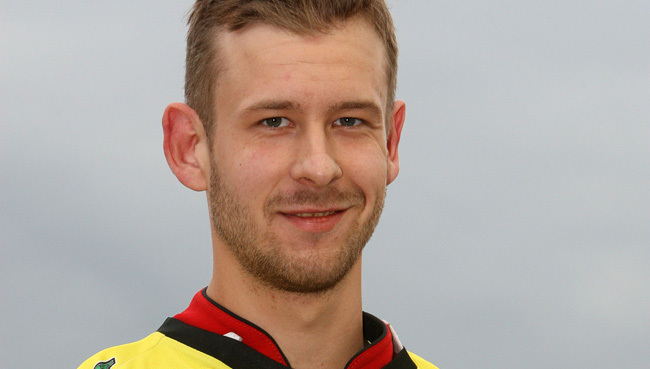 Auty had returned for the Lions in their away trips to Belle Vue and Somerset last week, but his involvement in the Heat 14 crash which prematurely ended the meeting at the Oaktree Arena resulted in him aggravating his previous ankle injury. Elsewhere, the Lions expect Connor Mountain to take his place at reserve after he suffered knee damage in a crash at Sheffield on Thursday, which caused him to sit out Coventry’s National League trip to Eastbourne on Saturday. King’s Lynn are hopeful of being at full strength pending a check on Michael Palm Toft, who withdrew in the latter stages of their double-header win over Wolverhampton last Wednesday and subsequently missed Peterborough’s trip to Ipswich 24 hours later. The Stars, who are on a sensational run of eight wins in nine and were 52-38 winners at the Paul Chapman & Sons Arena in mid-July, are led by British Champion Robert Lambert and top Danish star Niels-Kristian Iversen, who broke the track record on his previous visit. And a familiar name in their ranks is recent signing Erik Riss, who rode for the Lions last season, whilst reserve Simon Lambert is another former Leicester man. LEICESTER: Hans Andersen, Ricky Wells, Charles Wright, Stuart Robson, Scott Nicholls, Connor Mountain, Nikolaj Busk Jakobsen. KING’S LYNN: Robert Lambert, Erik Riss, Ty Proctor, Thomas Jorgensen, Niels-Kristian Iversen, Michael Palm Toft, Simon Lambert.